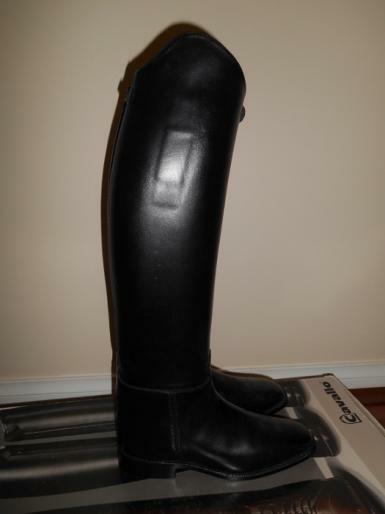 Brand new Cavallo long boots, model is Piroutte imported from Germany. 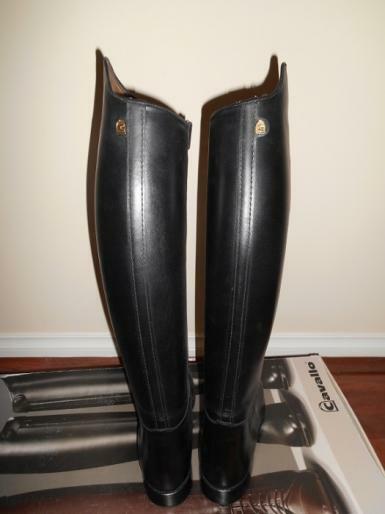 Size 7.5 (Australian ladies size 10), 36 calf and 52cm height. They have the front zipper for easy removal. 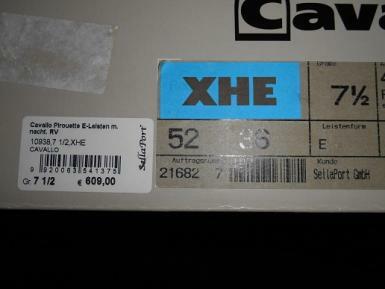 These boots have only ever tried on and have never seen a horse. 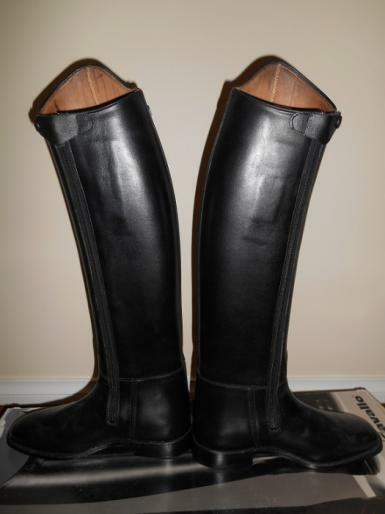 These are absolute top quality and will last a lifetime, which is why the top riders in Europe wear them. They retail in Australia for over $1,000. 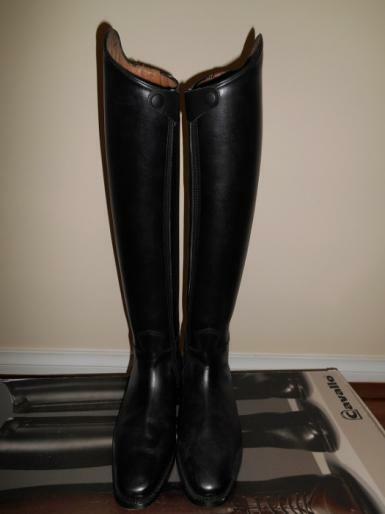 Please check out my other listings, I have a lot of fantastic quality horsey items for sale. Thanks for looking!